Looking to Sell Your House in Kern County, CA, California? I can help you get the right solution at your door steps! It’s very hard to compare me with Real Estate Agents. Real Estate Agents “list” properties. I buy houses. Agents charge you a commission to sell your property but there’s no guarantee that your house will sell before the listing agreement expires. They can’t even guarantee how much your property will sell for. In addition to that, the average sale can take months. I make a culture and a system that satisfies the customer’s needs at maximum level. 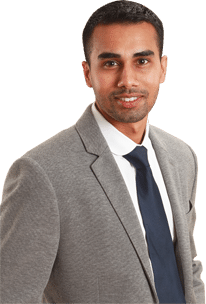 With years of real estate experience, I continue doing enhancing efforts to help my customers in a most ideal manner. Regardless of what condition a home is in, I am prepared to give full support to the customer in every aspect of the sales procedure. Retirement or downsizing, and so on. Yes! 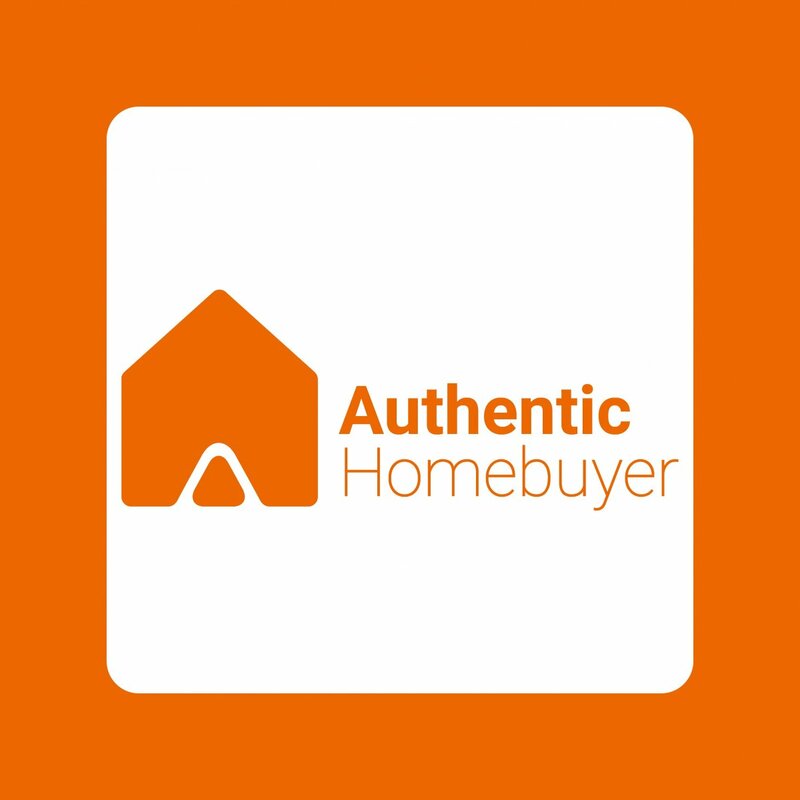 Selling a property in Kern County may appear like an enormous task, but with Authentic homebuyer, you can make the process much easier. I guarantee to provide the best price for your property. If it suits you, I can often complete the entire procedure within a week. I work hard to fulfill your requirements so that the sale of your home goes as smooth and consistent as it could be. To begin, just fill out the form given on my page with your details or directly call me and I’ll get in touch with you within 24 hours to talk about the sale of your home!